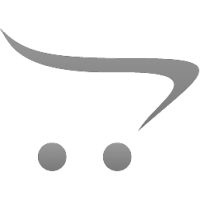 This gorgeous 8.5-9.5mm white necklace is strung with high quality Freshwater Pearls, all of which h.. 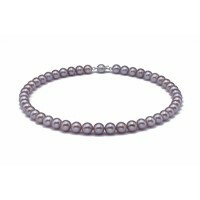 This gorgeous 7.0-7.5mm white bracelet is strung with high quality Akoya Pearls. Our Akoya pearls ar.. 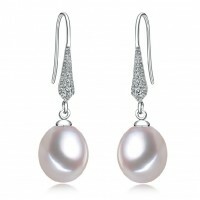 This exquisite 2-pieces pearl set consists of a pendant in classic solitary, and a perfectly matchin..
A pair high quality Freshwater Pearls are mounted on this specially designed settings. The pair of .. 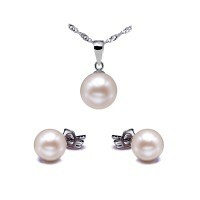 This 8.0-9.0mm triple strand white necklace is strung with high quality coin-shaped Freshwater Pearl..